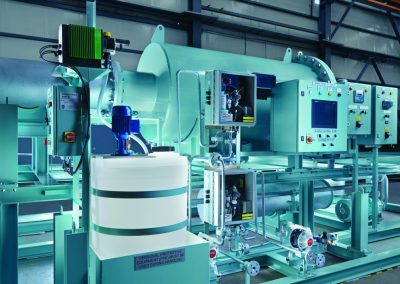 Many years of Ballast Water Type Approval (TA) Testing are behind us, and are on-going. 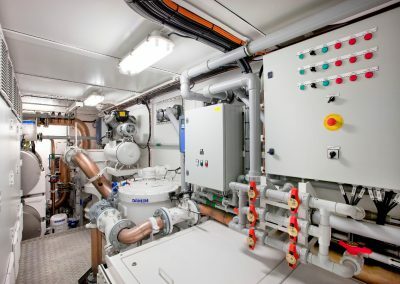 The global challenge is to install Type Approved ballast water treatment systems (BWTS) on-board of the approximately 50,000 merchant ships sailing world-wide. An even greater challenge is to ensure that these systems perform adequately in real life. This is the area of Ship Compliance testing. Root cause analysis of problems that have occurred. Based on our comprehensive experience with BE tests and statistical and scientific knowledge, we can offer our services In case of any dispute. The US regulations on ballast water require frequent testing of installed BWTS. This is done in accordance with the Vessel General Permit (VGP 2013). The VGP, established by the US Environmental Protection Agency (EPA) will be converted within the framework of the Vessel Incidental Discharge Act (“VIDA”). This will happen in the forthcoming 2 years. Consequently, the VGP 2013 will remain into force until 2020. 1. General VGP BWM Compliance Test (Biological Monitoring): for the entire US vessels that use a BWTS must sample and analyze ballast water discharges for the biological parameters Total heterotrophic bacteria, E. coli and Enterococci. 3. 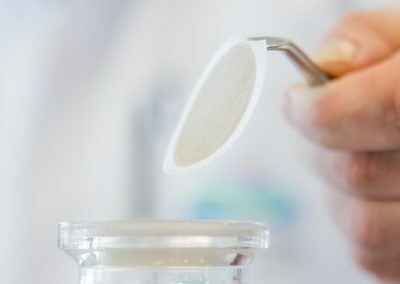 VGP BWM Compliance Biocidal Residues Test If a BWT makes use of chemicals (active substances): analysis of residual biocides and biocide derivatives must be monitored and reported. 4. VGP Other Water Tests. VGP 2013 also includes monitoring of other water parameters, such as bilgewater and oil water separator effluent and grey water. For level 3, VGP BWM Compliance Biocidal Residues Test, we are currently developing a full service programme. MEA-nl can offer you all kinds of water analysis. 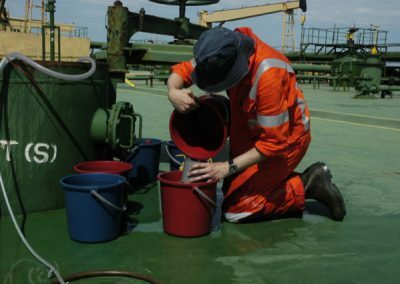 With the many environmental regulations that have arisen the last decades, ballast water represents another administrative burden ‘on top of the pile’. Therefore, MEA-nl provides a ‘one stop shop’ service for your demands. We can provide our service thanks to our own laboratories and our wide-spread network. Our service also includes water analysis such as on-board drinking water, legionella and E. coli. 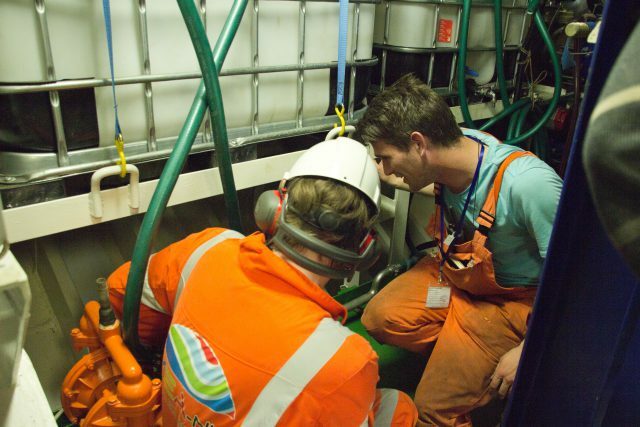 Want to learn more about Ship Compliance Testing of Ballast Water Treatment Systems (BWTS)? What is your water challenge? At MEA-nl, a dedicated team of water analysis specialists is at your disposal. What can we achieve for you?